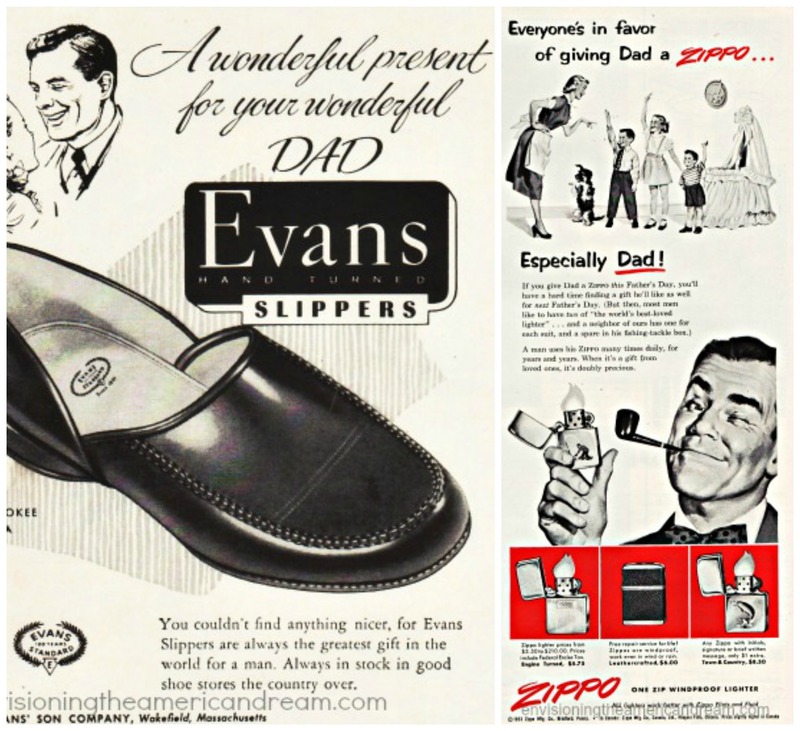 Once upon a time, but not too long ago, all Dads were king. 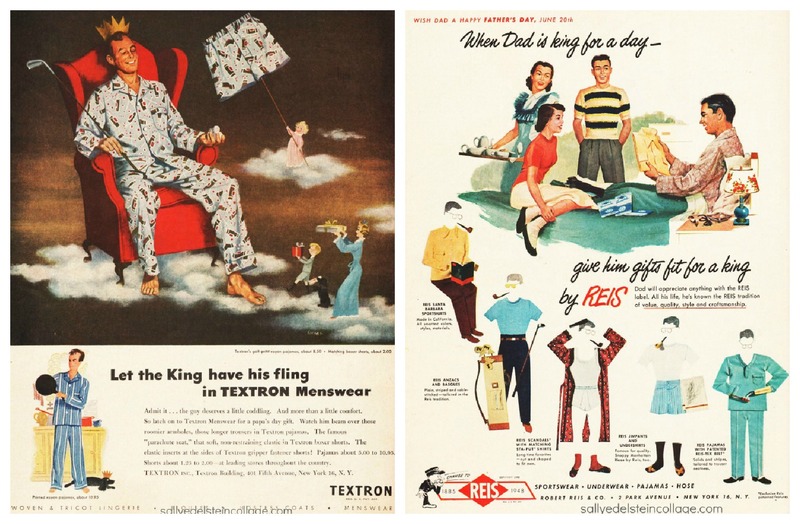 Not only for a measly third Sunday in June, but to believe the mid-century American advertiser, the head of the household was the sovereign ruler of his suburban dominion the year round. But it was on that special date proclaimed Fathers Day, a day filled with pageantry and celebration, that all his subjects paid homage bearing royal gifts worthy of his majesty. 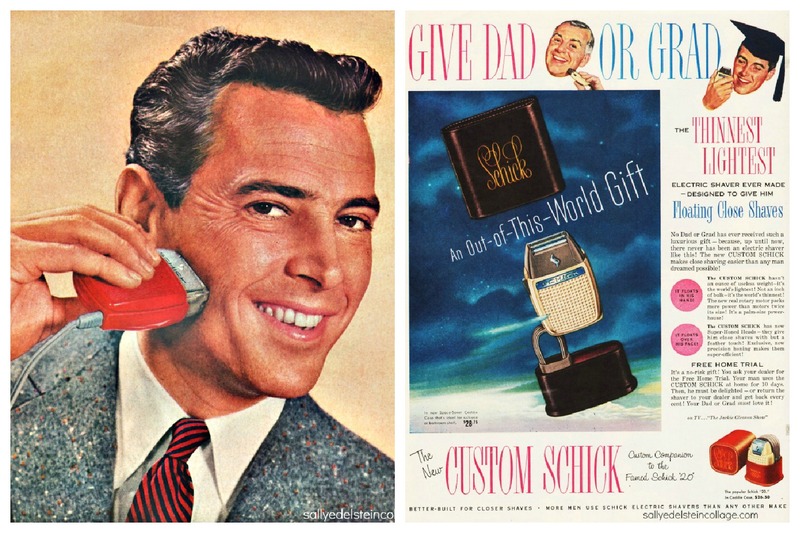 When I was growing up in the 1950’s and 60’s, Father’s Day was a day of protocol, precedent and custom. Truth be told, in our house my father was known more as the Queen’s Husband than as Sovereign ruler, not unlike England’s Prince Phillip. 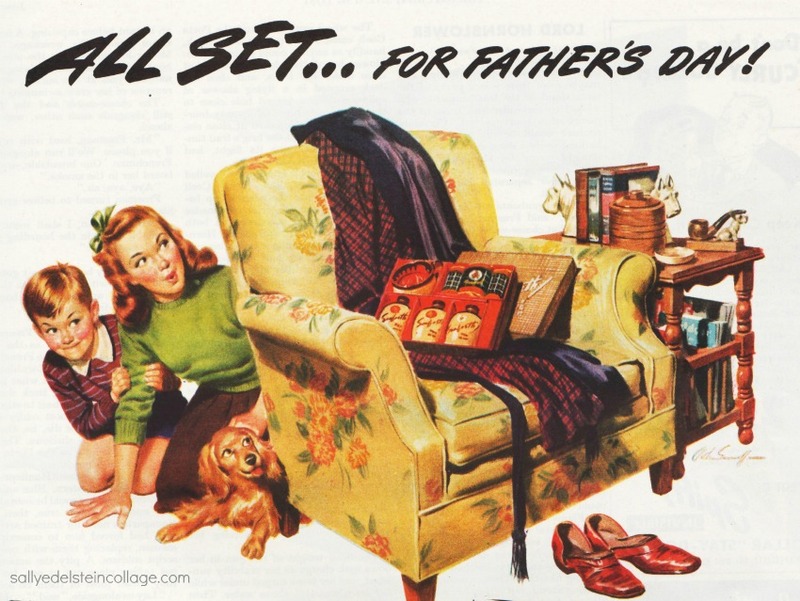 But not on Fathers Day, when his throne was never more secure nor its occupant more firmly rooted in his subjects affections. While Mom was busy washing the dishes from the royal breakfast feast, our King for a day, his most excellent majesty, Marvin, sat in regal isolation in his Naughahyde Barca-Lounger throne. 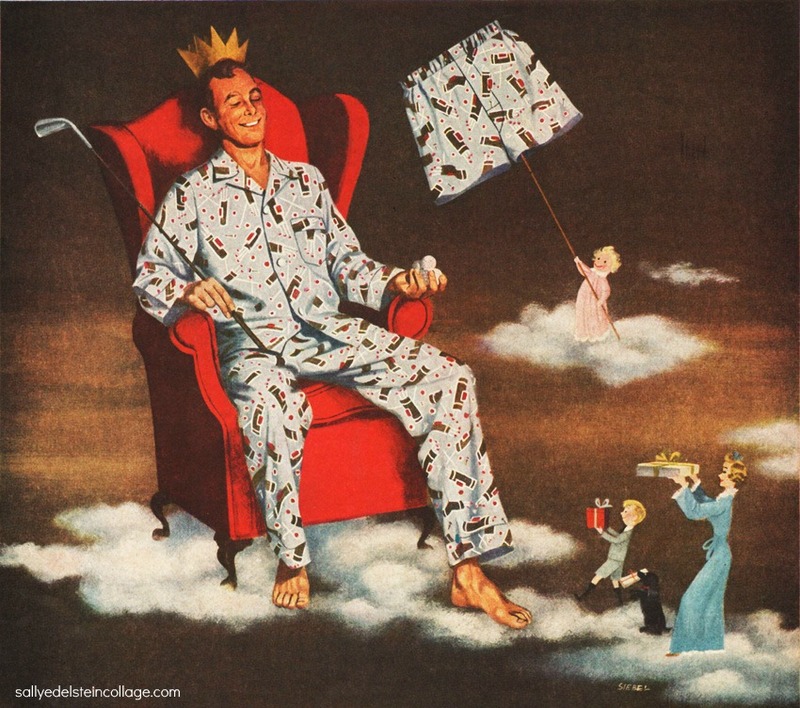 With a Kaywoodie briar pipe as his scepter, resplendent in his Dacron wash ‘n wear pajamas, he wore a crudely constructed cardboard crown given as a promotion from Big Al’s Appliance Store atop his prematurely balding head. Contently he basked in the glow of the day as presents were offered on bended knee, displayed before him for his approval. 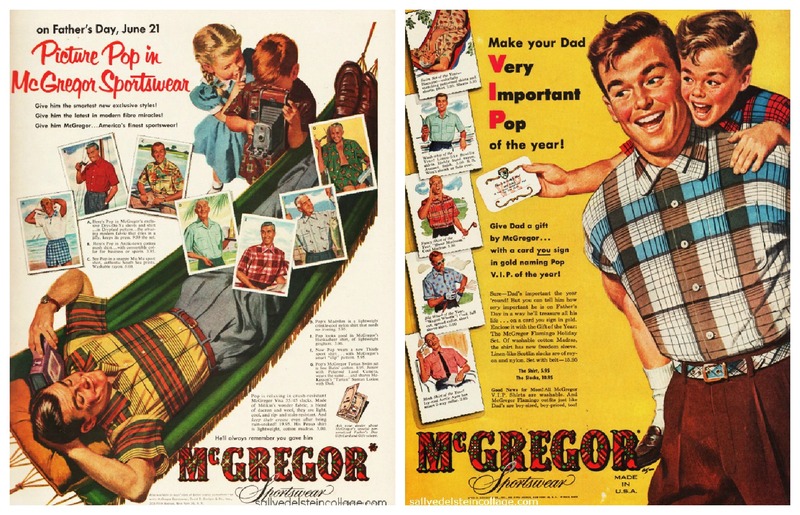 Nothing said “Thanks, Pop” like a splendid no-wrinkle Acrylan mu-mu sport shirt with authentic south sea prints. Who said a ruler couldn’t be a snappy pappy? 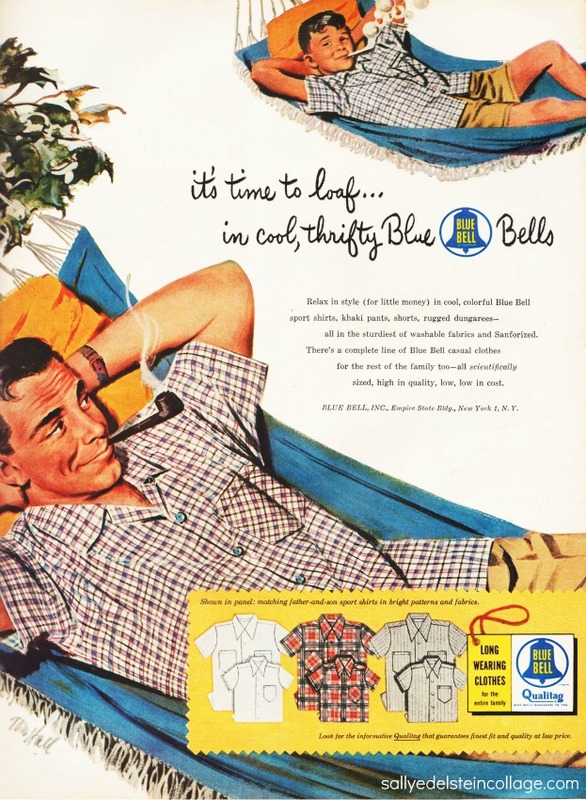 What was more worthy of a king than a distinguished pair of fairway themed cotton boxers with golf balls and nine irons cleverly printed across the fabric? 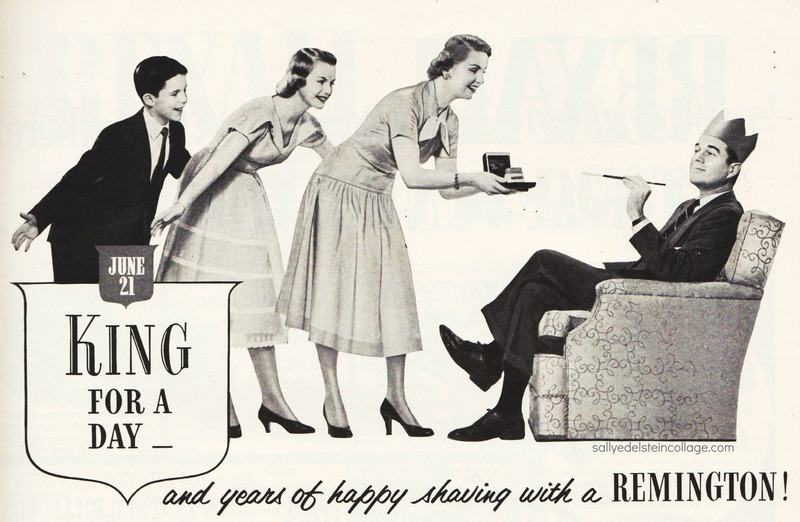 Every imperial leader needed a touch of bracing after-shave now and again, the woodsy aroma the very finest in masculinity, whose daily use helped give the royal face a clean magnetic masculine air. The way to my Dads heart was through tobacco. 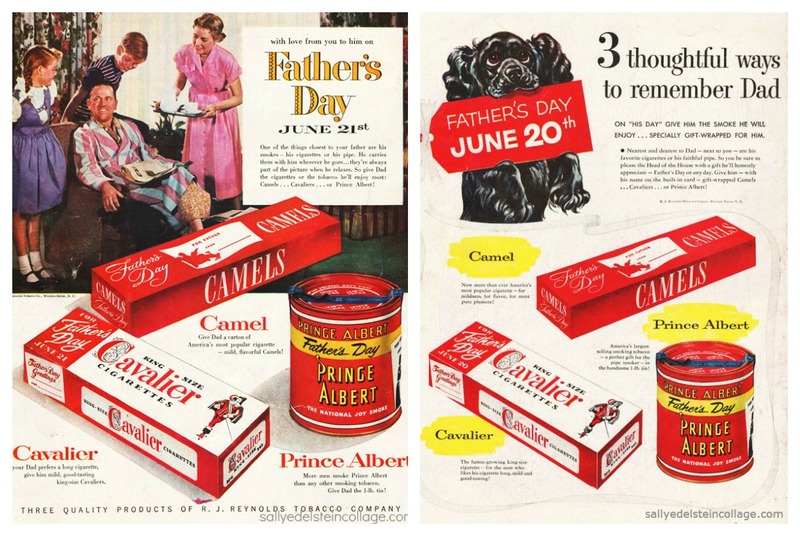 Like Old King Cole Dad was never merrier than when smoking his briar wood pipe, packing it tight with his Prince Albert tobacco. Of course governing can be a stressful job so when he wasn’t puffing on a pipe, Dad could be found relaxing with a soothing cigarette. 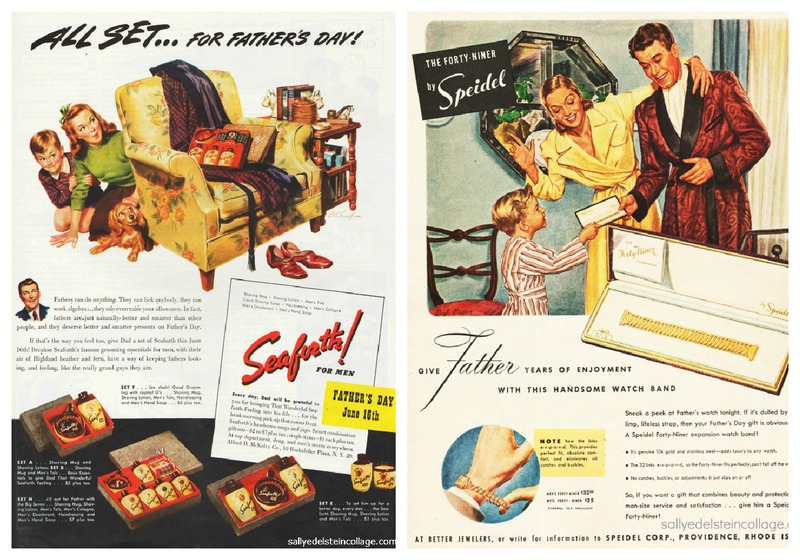 Lucky for us, mid-century tobacco manufacturers were more than happy to lend a hand on Fathers Day coming out with a line of special gift-wrapped Father Day cartons and canisters fit for a king. 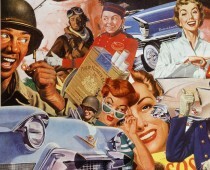 Of course not as precious as all those years lost from developing emphysema. 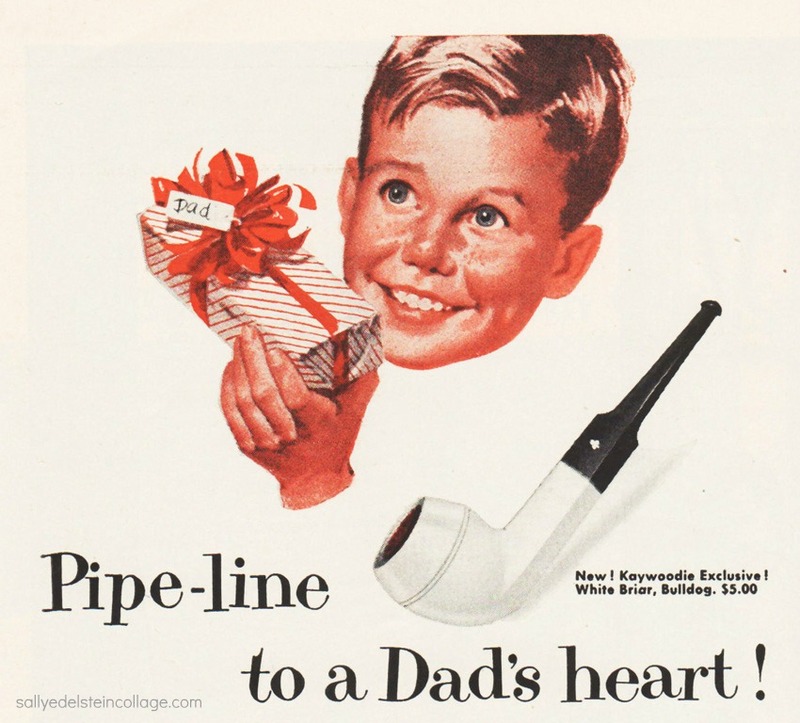 And that pipe line to his heart eventually found its way there with a heart attack at age 60.